My FootDr is proud to be the official podiatrists and the official sponsor for our match day umpires of the Mundella WA Women’s Football League. My FootDr is Australia’s largest podiatry group with a team of more than 200 highly skilled and experienced podiatrists and support staff helping patients maintain healthy feet across 60 clinics nationally, including five in the Perth area in Carousel, Currambine, Warwick, Wembley Downs and West Perth. Each clinic is equipped with state of the art podiatry equipment, taking a sophisticated, modern, and digital approach to delivering world-class podiatry care. Mundella WAWFL President Carolyn Hills welcomed My FootDr to the WAWFL and looked forward to continuing the partnership that would benefit each other in the future. “We are thrilled to continue our relationship forward with My FootDr and know the players and umpires will be in professional and knowledgeable hands,” she said. 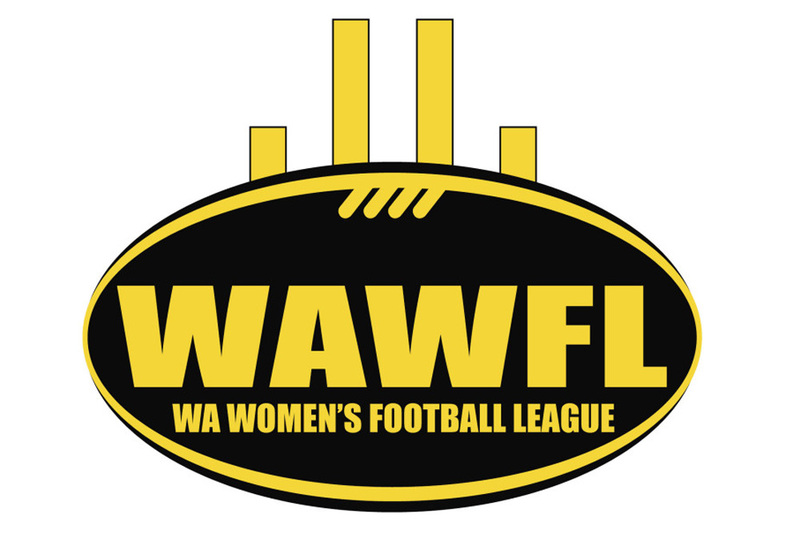 “Having a podiatry sponsor is simply a wonderful fit for the WAWFL given the physical aspect of our game,” Carolyn said. WA State Manager and Podiatrist Matthew Keating is excited about the changes that come from joining a major company in My FootDr and how it will positively impact the WAWFL. “WAWFL players will have access to 5 different clinic locations across Perth for all their foot and lower limb care, which means we will be able to make a real difference to players this season,” he said. “For us, our goal is to keep all players on the footy field and reaching their peak performance throughout the season using detailed assessments and high-tech management systems”. Fellow Podiatry Director Stacey Keating mirrored the sentiments of Matthew, explaining that it was an exciting time to work with female football players. “The My FootDr team is extremely excited to work with the WAWFL community and believe that female athletes should have the same obtainable goals as males, including those aspiring with dreams of playing AFLW”. “We commonly see players with heel pain, forefoot pain and lower limb injuries. Our aim is to prevent injuries first, and second to manage any injuries as quickly as possible to keep players in the game,” she said. Some of the professional services My FootDr provide include biomechanical assessments, custom-made foot orthotics, shockwave treatment, injury prevention and management.